As you all might know, my wife and I come from two very different cultures; we both have different holiday traditions. However, this holiday season, we are starting something new. We are actually going to send out Christmas Cards and donate more money! 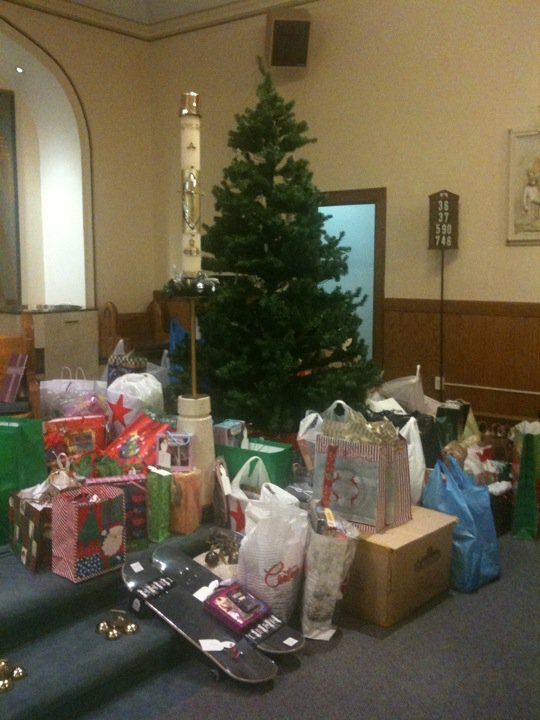 This year we also had the opportunity of donating some toys through our Church's toy drive. I have to admit, giving is really rewarding. It kind of made me feel good all over. I hope that all our community members will do the same, do something nice for someone else this holiday season.